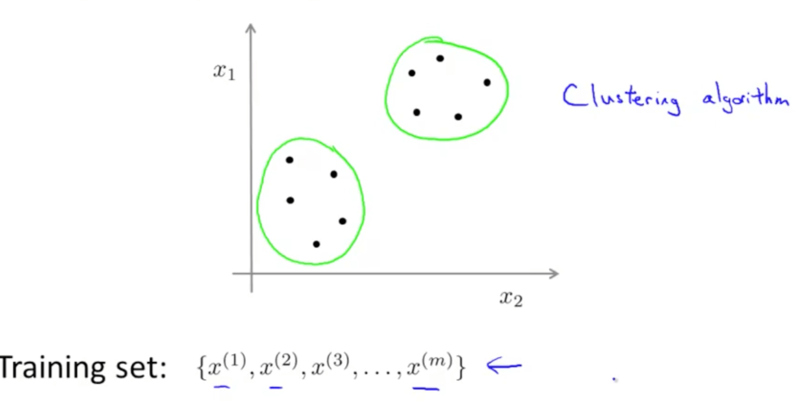 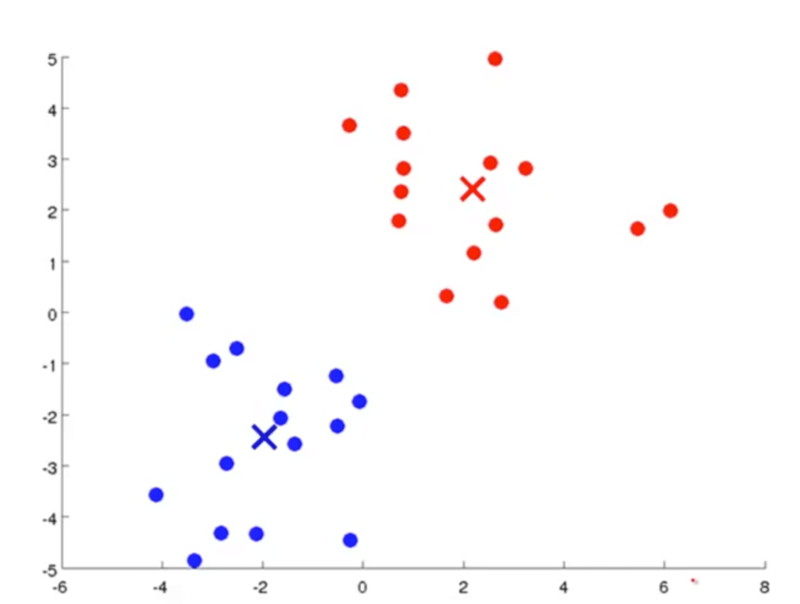 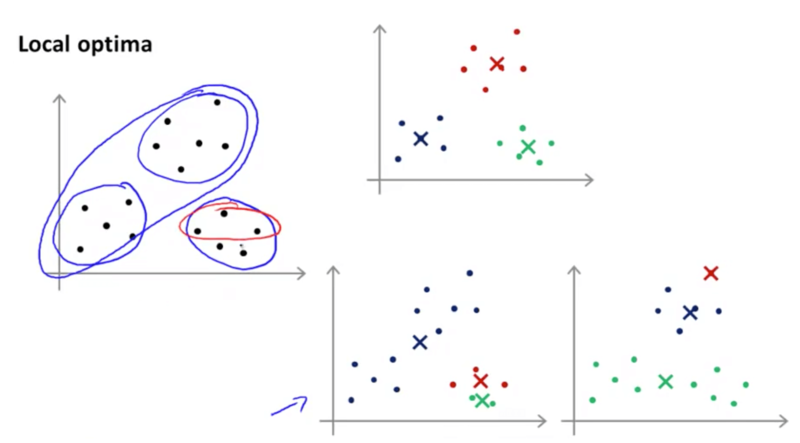 K-Means algorithm, optimization objective, random initialization, and choose number of clusters. 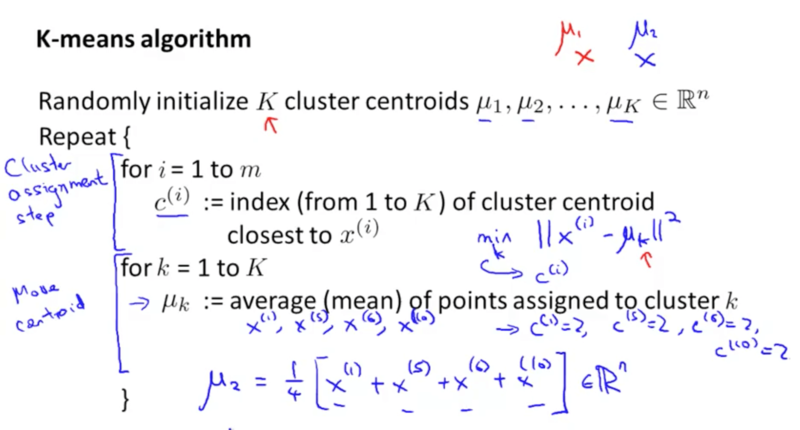 We need to randomly initialize K cluster centroids, but how do we do it? 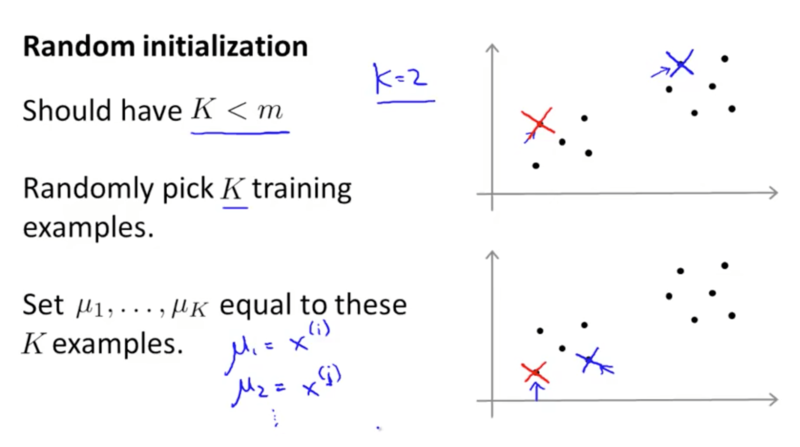 What is the right value of K?